In case you haven't noticed all of the red hearts in the shop windows lately, Valentines Day is this Thursday the 14th. While some consider Valentine's Day to be a made up holiday from Hallmark, it can also serve as a reminder for you to tell someone that you think they're pretty special. However, this can be a tricky gift to buy for anyone, whether you're settled down into a long term relationship or not. How romantic or personal your gift should be can tell a lot about your relationship. A heart shaped box of candy is in a different league from flowers and lace is on a whole other scale entirely. So, we put together a list of our favorite presents that any guy would enjoy no matter if you've been married for 100 years or you just met last week online. We hope you appreciate this list as much as we enjoyed putting it together and we would love to hear about any of your favorite gifts you've either bought or received over the years. And keep in mind, you can always buy this stuff for yourself too. We do. Ok, chocolate on Valentine's Day is totally cliche', we know. But this year, skip out on the heart shaped box from CVS and explore the wonderful world of custom confection. 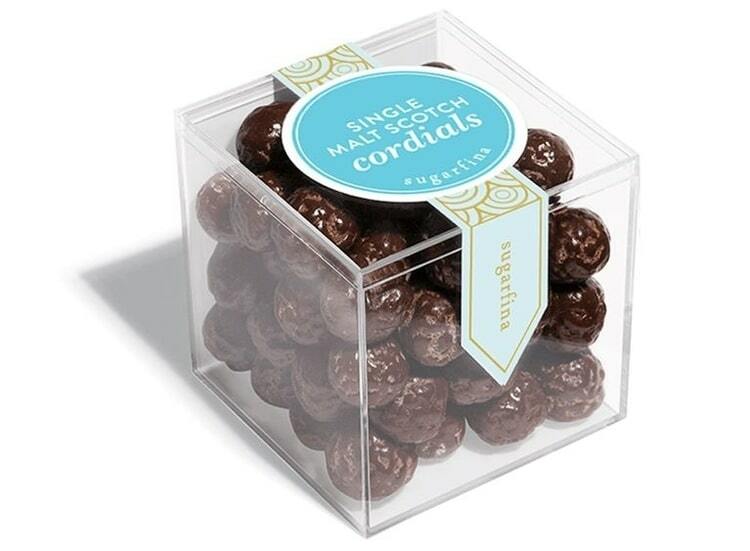 Our personal favorite is the Single Malt Scotch Cask Strength Cordials from Sugarfina. Yes, there is REAL SCOTCH in these so you must be +21 to buy but they are an unreal combination of the two greatest things every created. For a different type of pick-me-up, we turn to our other favorite way to stay caffeinated. Only this time, we ditch the K-cups for something with a little more style. 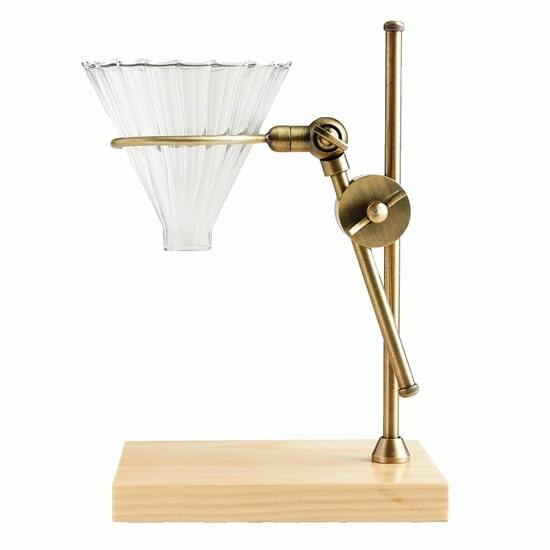 This brass pour-over coffee station not only makes a fantastic cup of your favorite blend, it is also a mini work of art that looks wonderful on any kitchen counter. This system is easy to keep clean and will be a welcome addition to your favorite coffee drinker's morning routine. Pair it with some locally roasted coffee like from our neighbors over at the Common Room Roasters. 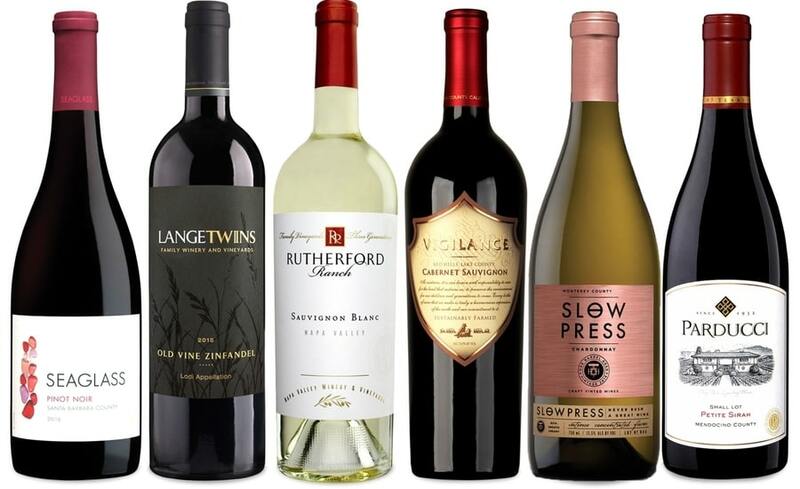 Take a wine tasting trip through our home state of California without ever getting in your car. This California Dreaming Big set from wine.com will take you from Santa Barbara to Napa and beyond while showcasing some of the best wines from each region. 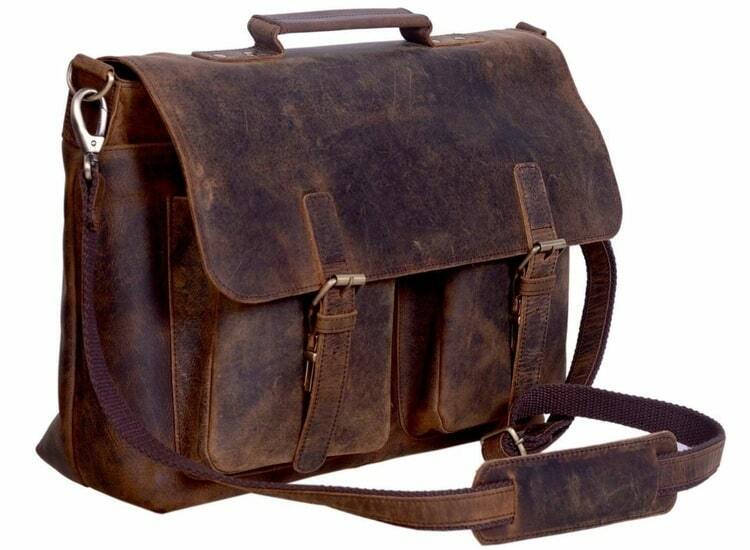 Whether your traveling to school or the office, you might as well stand out with this gorgeous Retro Buffalo Hunter Leather Laptop Messenger Bag from KamalC. From the clasps and the adjustable strap to the canvas liner, this bag is hand crafted with the utmost attention to every detail. This version fits up to a 17" laptop and still has room leftover for business cards, notebooks or anything else you might need to take with you on the go. I know. 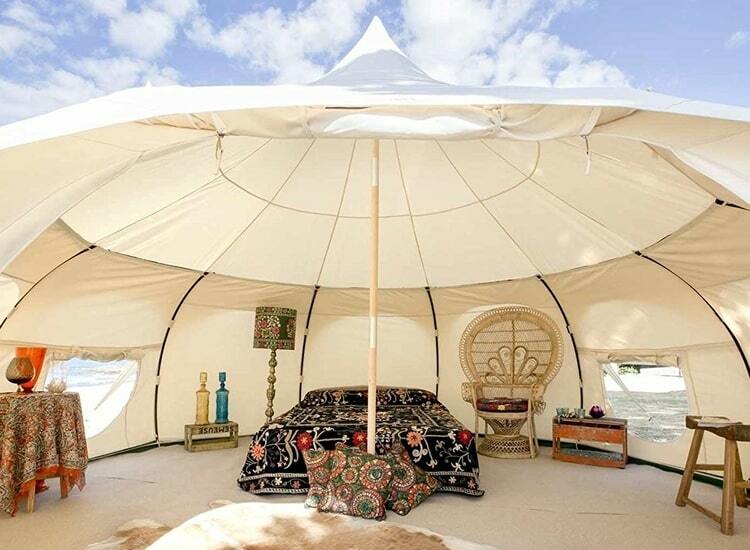 This one is a little expensive at almost $3,000, but if you're looking for an unconventional romantic experience, the Original Lotus Belle 16ft Hybrid Deluxe Tent has literally got you covered. This tent will make you feel at one with nature while the mesh windows and doors help keep out any uninvited guests. 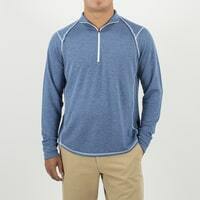 Plus, it's waterproof fabric will be sure to keep you warm and dry no matter what the weather brings. Rest in style and comfort with whomever you're on life's journey. Don't forget, if you really want to spoil your favorite guy, we have something special for him that will last a lifetime. 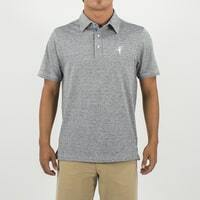 Whether it's something from our incredibly comfortable Sea Silk collection, one of our technical polo shirts or our water resistant travel shorts, we're here to make him feel as good as he looks. We want to wish all of you a very happy Valentine's Day from Toes on the Nose and we hope this list has helped inspire you to find something special for that unique someone in your life. We wish you all the best on your adventures, whether you have a travel companion or not and we hope to see you out there.